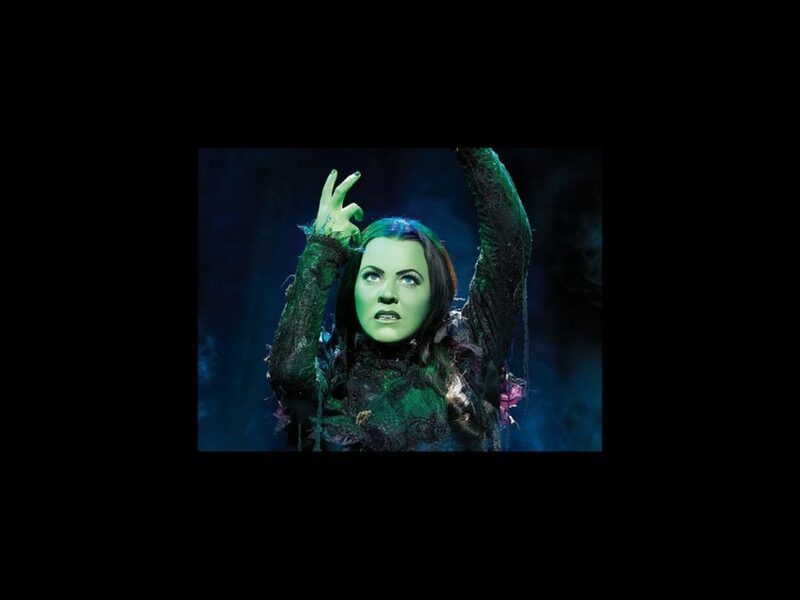 Rachel Tucker’s going green on the Great White Way! The U.K. Wicked favorite, who made her Broadway debut last season in The Last Ship, will assume the role of Elphaba at the Gershwin Theatre on September 15, taking over for Caroline Bowman. Also joining that day is Jonah Platt, who steps in for Matt Shingledecker as Fiyero. In addition to Wicked in the U.K. and The Last Ship on Broadway, Tucker starred in the West End production of We Will Rock You, as well as London stagings of Farragut North and Communicating Doors. Though she had been singing in pubs and clubs since the age of 10, Tucker first hit the scene as a semi-finalist in the reality competition I’d Do Anything, a BBC series searching for a Nancy in the West End’s Oliver!. Platt has appeared on the Los Angeles stage in Scream: The Unauthorized Musical Parody, American Idiot, Hair, Floyd Collins and Bare. He’s the older brother of Broadway alum and kite enthusiast Ben Platt. The two join a cast that includes Kara Lindsay as Glinda, Robin De Jesus as Boq, Michele Lee as Madame Morrible, Fred Applegate as the Wizard, Arielle Jacobs as Nessarose and Timothy Britten Parker as Dr. Dillamond.